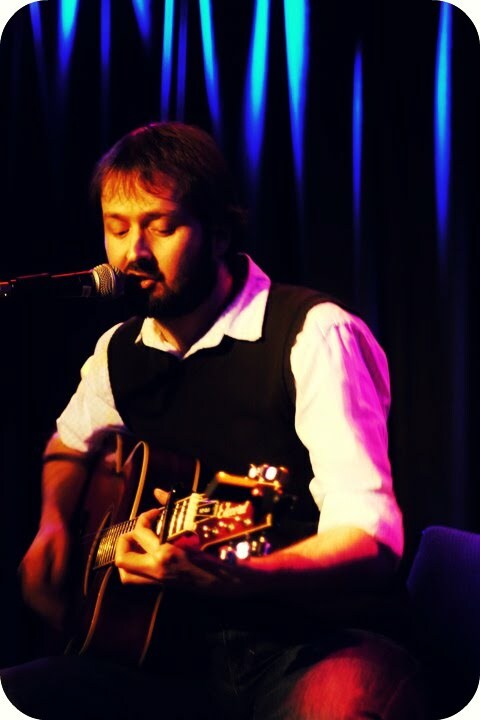 Hear Two States in full on RTE 2XM – broadcast every Thursday at 8pm (GMT) repeated Monday at 10am. Listen online, on DAB and on UPC Channel 944. 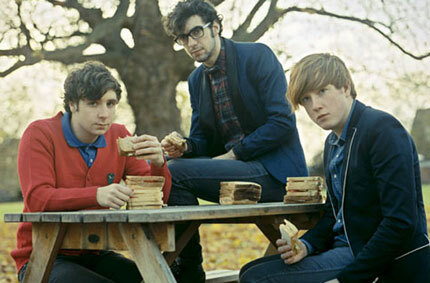 Here’s Two States interview with Alex, Kevin and Sam from Northern Irish band Two Door Cinema Club. Formed in Bangor in 2007, Two Door Cinema are fast becoming Ireland’s most popular band. 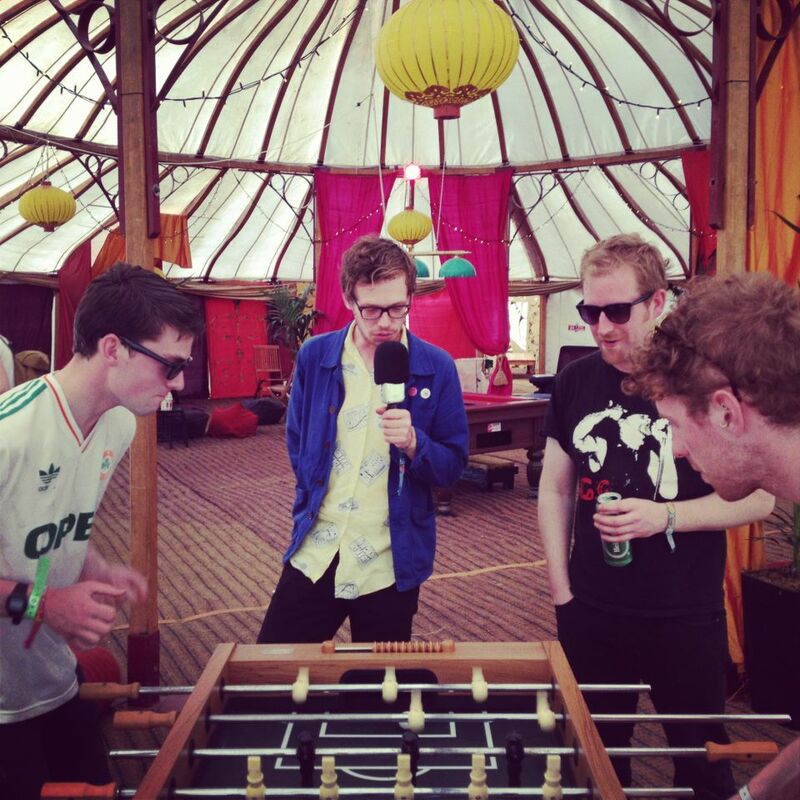 This year they released their critically acclaimed debut album ‘Tourist History’, and Danny Carroll caught up with the guys at Electric Picnic to discuss their meteoric rise, re-releasing their debut album, and what it feels like to get an ice-cream in the face. Recently, we caught up with Klaxons guitarist & songwriter Simon Taylor-Davis. 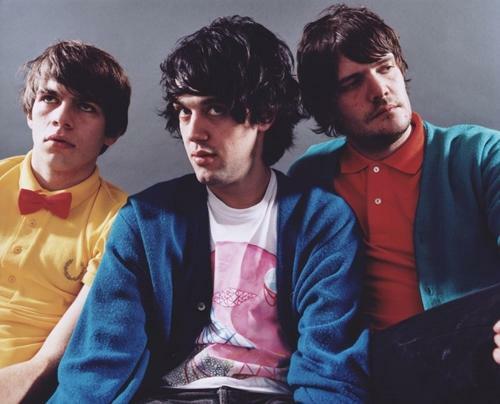 In 2007 Klaxons burst on to the British music scene, with their top 10 hit ‘Golden Skans’. Their debut album, Myths Of The Near Future went on to win the prestigious Mercury Music Prize, while the band became figureheads of the year’s most unlikely trend – ‘nu-rave’. Returning with their eagerly anticipated follow up, Surfing The Void, the band’s guitarist Simon caught up with Danny Carroll to discuss the new release.